This is just fantastic. 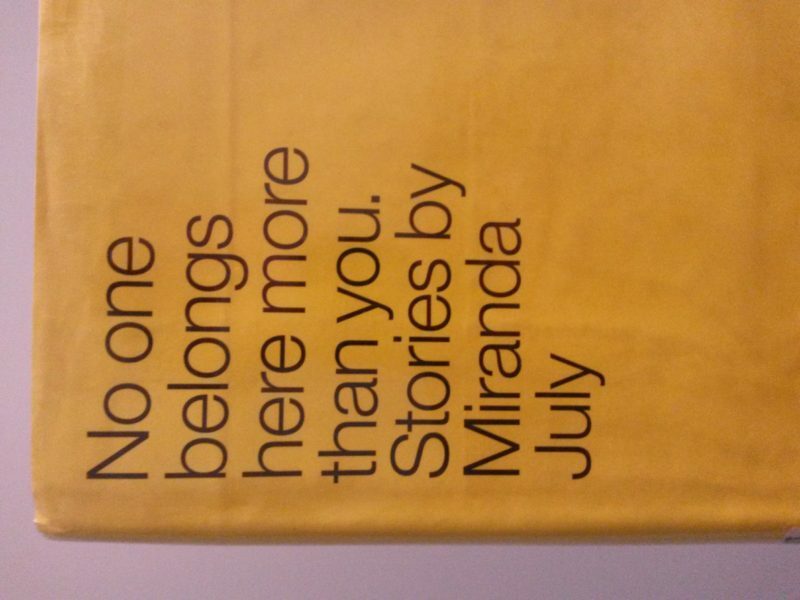 July’s short stories are so imaginative in the way she blends mundane realism with the bizarrely surreal. It feels like a modern, shabby, seedy version of magic realism. Many of the characters are strange, but still trying to get along with life in their own broken way. They seem insane, and probably are, but they still work according to their own internal logic. They are trapped in a mind-numbing suburban existence, or growing up in an extremely dysfunctional environment. The writing seems to make the real world disappear and I find myself totally absorbed in the weird, affecting lives of July’s characters. I have heard that July’s novel “The Last Bad Man” is a bit more conventional in style. 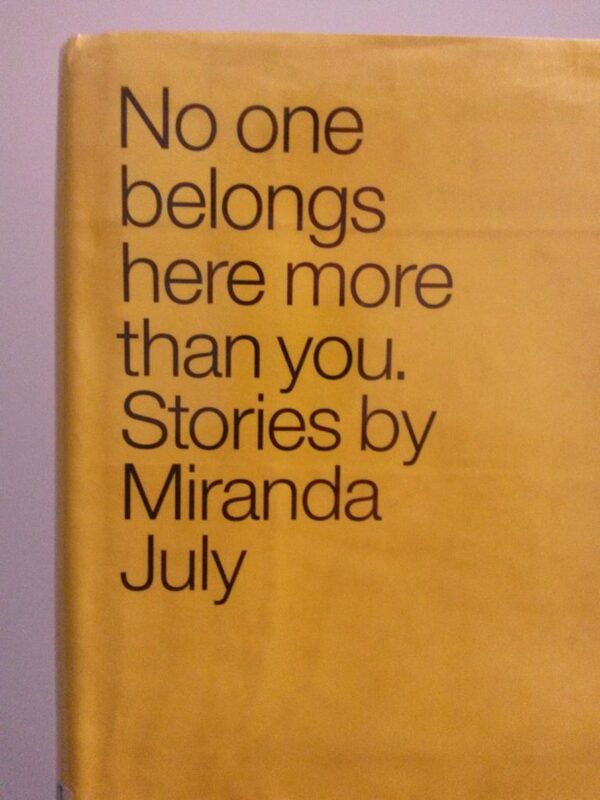 But after reading this wonderful collection I definitely want to read more Miranda July.